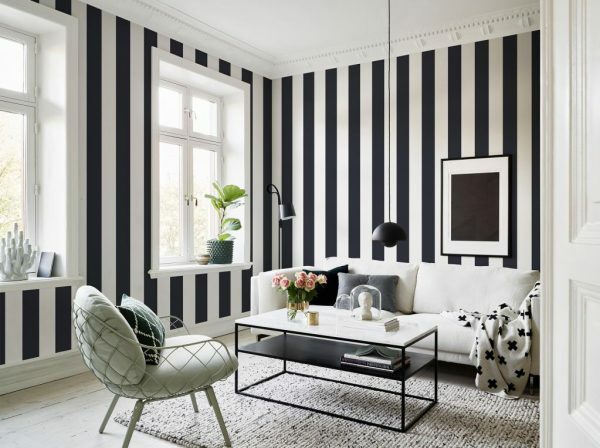 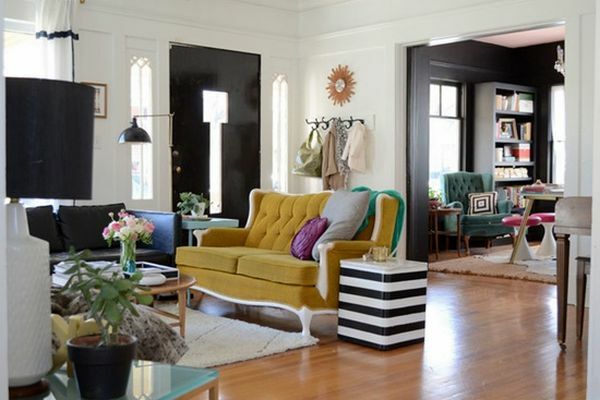 Whether you’re using them in a traditional or completely urban and fashionable way, decorating your home with stripes is a great way to enter freshness to your apartment. 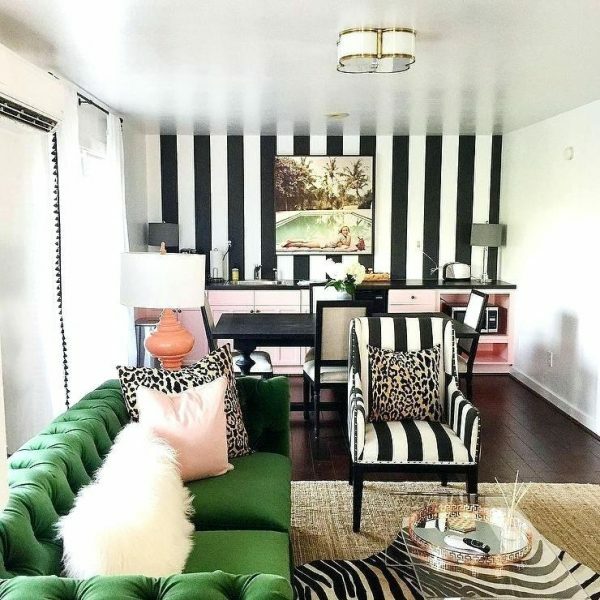 Depending on how they are used, horizontally or vertically, wide or thin, the stripes can completely change the perception of your living space. 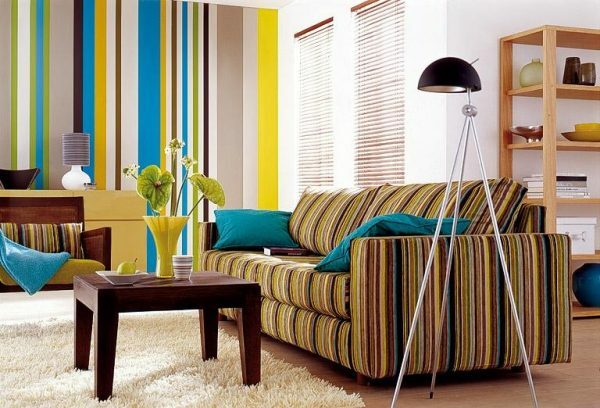 They will playful your living room, bathroom, children’s room, regardless of whether it’s about wallpapers, wall colors, adhesive stripes. 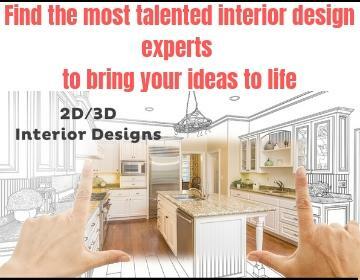 They can be used in any part of your home and on any part of the furniture. 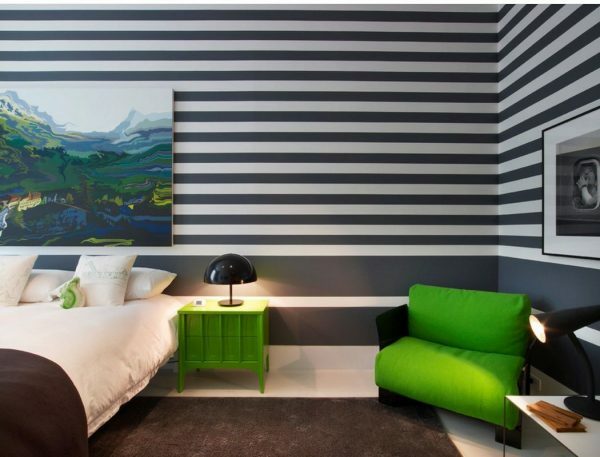 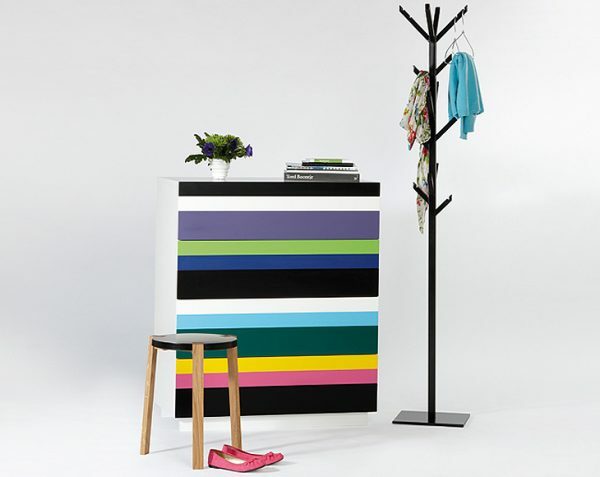 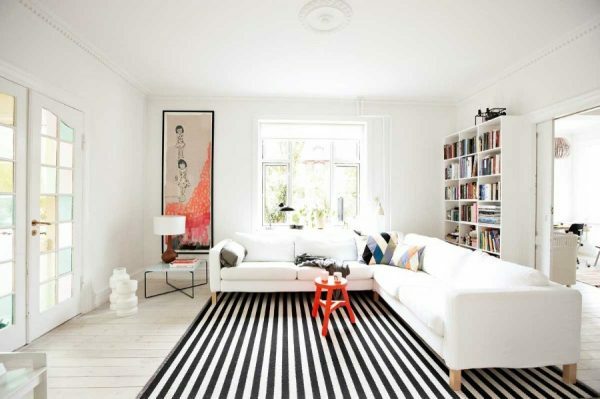 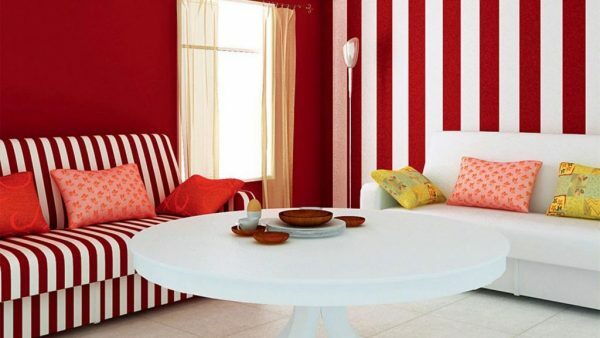 As with other designs, you need carefully to use stripes in order to not choke the space or create a visual chaos. 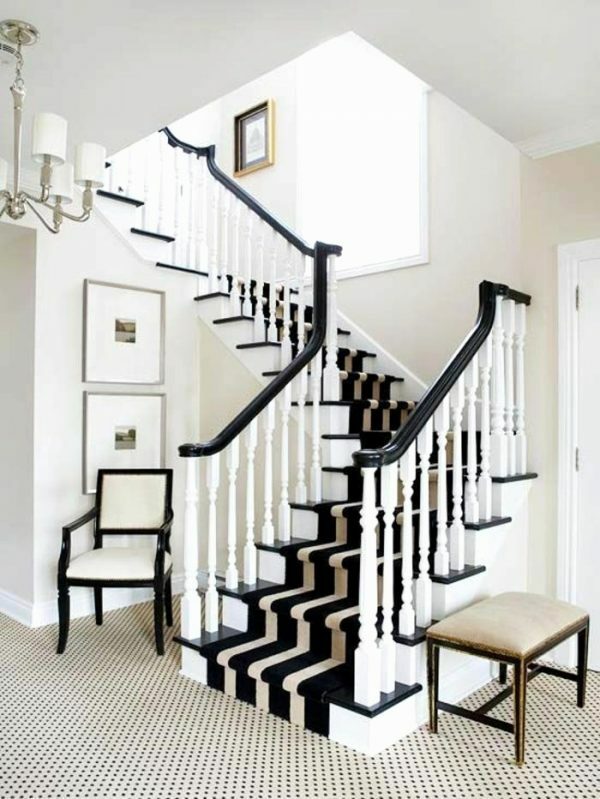 Be creative and enjoy decorating, and for more ideas see our photo gallery.